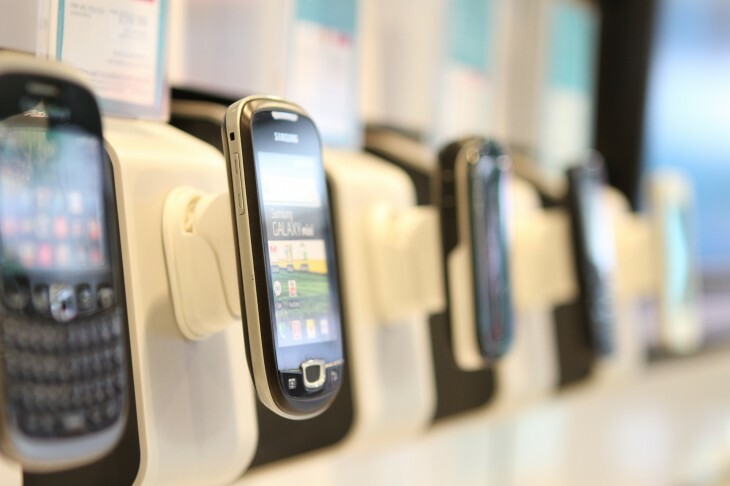 In a move to better protect consumers, UK communications regulator Ofcom is considering modifying its general conditions to allow mobile customers to exit their monthly contracts mid-term should an operator decide to raise prices during their 12, 18 or 24 month agreements. Ofcom has launched a consultation follow a review into the fairness of mobile phone contracts after it received 1,644 consumer complaints from September 2011 to May 2012, putting forward an option that would allow it to intervene and provide a way for customers to opt-out of their contract, also asking carriers to offer more clarity over potential price hikes. Under the new guidelines, carriers would still be able to raise prices, but consumers would be able to leave their contracts if they didn’t agree with them. This proposed change would address consumer concerns that it is unfair that providers are currently able to raise prices, while they themselves have little choice but to accept the increase or pay a penalty to exit the contract. Under the current rules, the exception is where a provider agrees that the price increase would be likely to cause ‘material detriment’. Ofcom would also expect providers to be transparent about the potential for price increases so consumers can make an informed choice when entering the contract. Some UK consumers have been able to fight operators and cancel their contracts by appeal, which are covered by the UK’s consumer protection laws. However, Ofcom wants to make carriers more transparent and alert customers to the possibility of price increases and allowing them to leave their contract should they disagree. The regulator has also suggested providing guidance to operators, allowing them to conform to Ofcom rules but also UK consumer protection laws. This could be coupled with an ‘opt-in’ clause, which would require consumers to agree they understand that prices could rise over the course of their contract. Ofcom toyed with the idea of banning price rises completely for fixed contracts, but believes it could infringe European business laws, so hasn’t offered it as an option in its consultation. Opening its consultation today, Ofcom will invite stakeholders to put forward their thoughts ahead of a March 14 deadline. The watchdog expects to make a ruling on price hikes in June 2013.